Have you been following the race for governor? I have, and I’m deeply disappointed. Almost none of them is talking about transportation. How can we create jobs, stop people from moving out of state, encourage entrepreneurs or do anything to save our economy when we are in a literal and political gridlock? How much time do you waste in bumper-to-bumper traffic getting to or from work? How many delays have you had on Metro-North, where on-time performance has reached a new low? Sure, they pay it lip-service. Ned Lamont talks about tolls on trucks — quite a switch from his earlier support of statewide car tolling. I guess the polls beat out tolls when he saw how unpopular they were. But using trucks as a funding scapegoat? Sure, why not? Everybody hates trucks. As for Bob Stefanowksi, he’s clearly in the “tolls-are-a-tax” camp. But it’s so much easier to know what he’s against than what he supports. He’s been eluding the media except for a couple of debates and has subjected himself to little campaign scrutiny, aside from fund-raising. Ask him about any topic and he’ll remind you that Dan Malloy is the cause of all our problems, and he has the solutions, though he never explains what they are. He pivots from question to sound-bite like a whirling top. Lamont served as a selectman in Greenwich, but Stefanowski has never held elected office. In fact, Stefanowski wasn’t even a full-time Connecticut resident until last year after splitting his time in London for much of the past decade. He also didn’t vote for 17 years. How can he say he cares about running Connecticut without participating in the process? Lamont’s greatest political credential is running, over and over again, for everything from the U.S. Senate to governor. Hey, at least he tried. 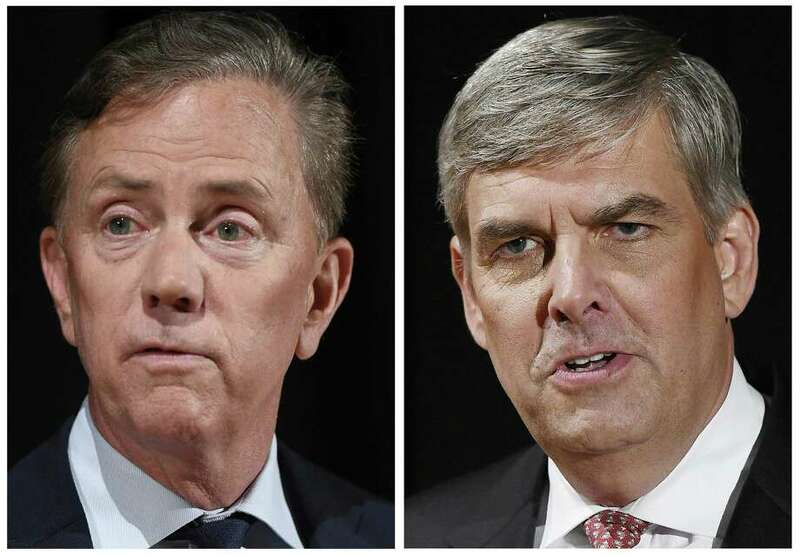 What Lamont and Stefanowski have in common is that they are multimillionaire businessmen who have plowed much of their fortunes into funding their campaigns. They’re quick to remind you they are businessmen, not politicians. Running a state government is not like running a business. You may be governor, but you’re not the CEO of a state. You have to work with a Legislature, not a Board of Directors (whose members you probably hand-picked). Haven’t we learned by the example of the Donald Trump administration’s chaos that it’s folly to assume a businessman can govern? But there’s another serious candidate we must not forget, though he too is just another businessman with no political track record. Oz Griebel is running as the no-party candidate and this guy does have transportation experience. He was the first chairman of the Transportation Strategy Board in 2001, and you’ve got him to thank for the new cars on Metro-North. Sadly, many of the TSB’s ideas were never implemented before Malloy shut it down, but of the “three-businessmen-of-the-apocalypse” who want to be governor, Griebel is hands-down the best on transportation.